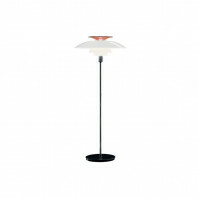 Avar Aalto, a famous Finnish architect, started the Artek Furniture Company in the 1930’s. 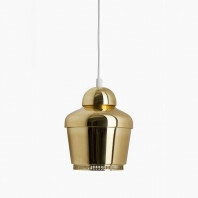 Since then, Aalto has designed many wonderful, modern buildings and the furniture inside them. 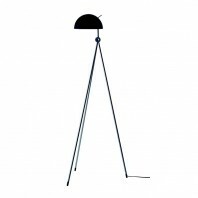 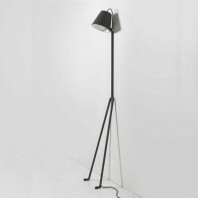 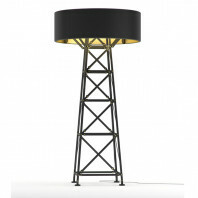 The Artek A809 Floor Light is no exception. 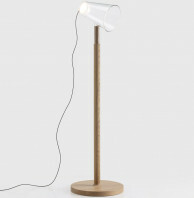 The Floor Light A809 was created for the living room of the house near Paris designed by Alvar Aalto for French gallerist and collector Louis Carré in 1959.True to his signature style, the Artek A809 Floor Light is made of lacquered metal strips, allowing for levels of direct and indirect light play. 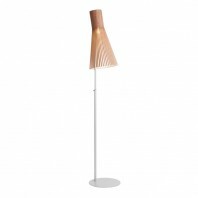 True to his love of organic shapes in his designs, the Artek A809 Floor Light was designed using layers of staggered circles. 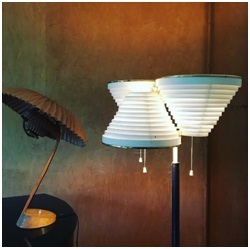 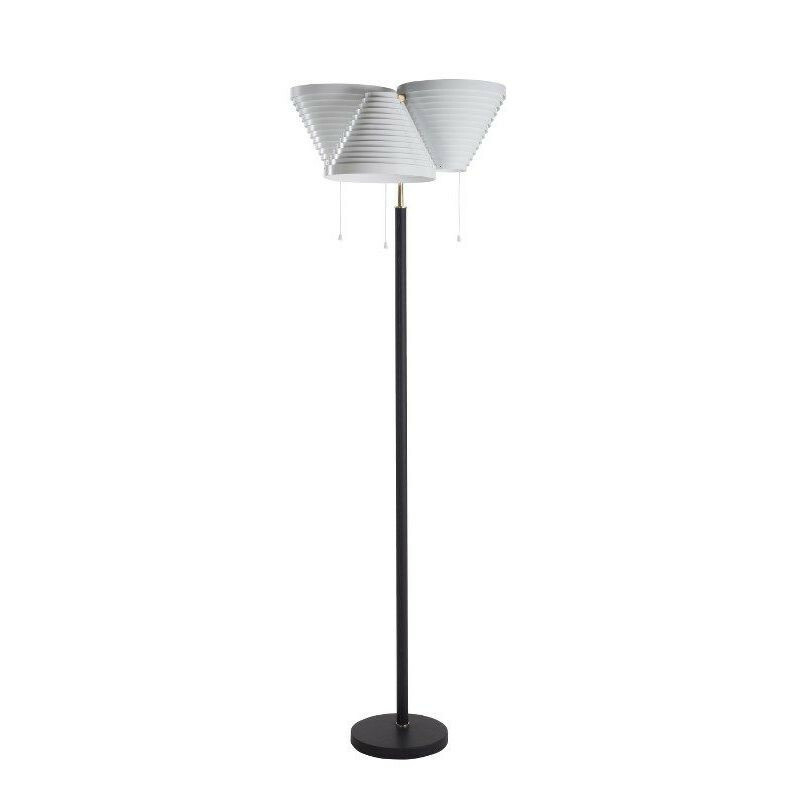 The lamp has three shades, resembling tornadoes, one on either side of the one that upside down. 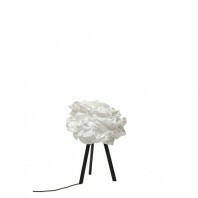 The stand has a chic black leather, hand sewn finish. 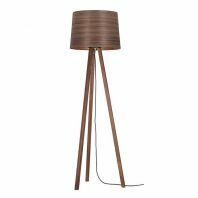 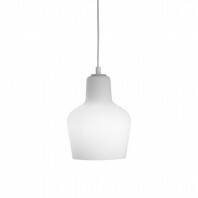 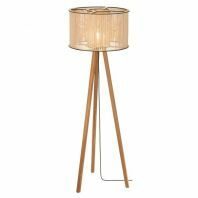 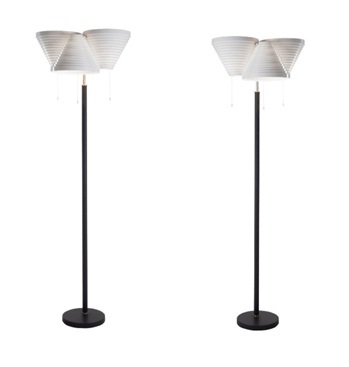 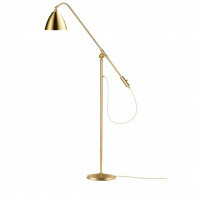 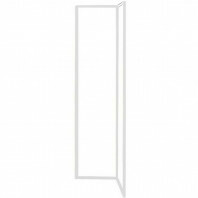 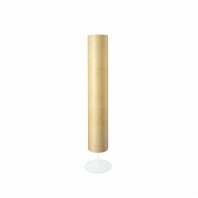 Artek A809 Floor Light has two variations, (1) White painted steel shade with a polished brass tube and (2) a white painted steel shade with a polishes stainless steel tube. 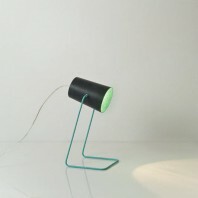 It includes a Scuko plug, and a black plastic cable, 2.5 m (8.2 ft.) in length. 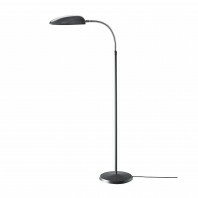 It is compatible with bulbs: A++, A+, A, B, C, D, E. It is also available for UK/Swiss plugs. 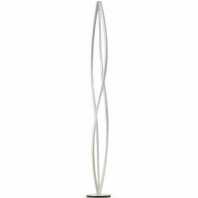 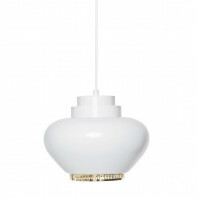 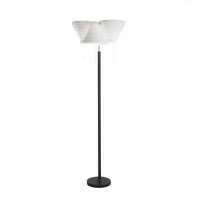 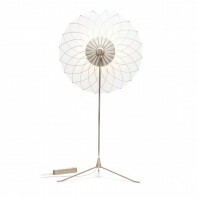 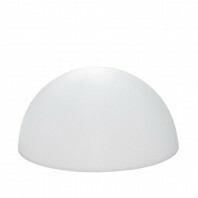 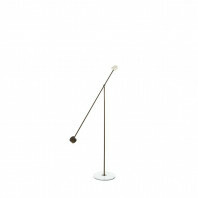 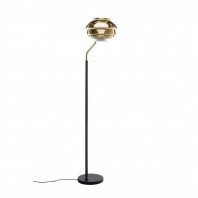 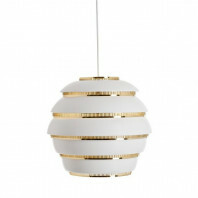 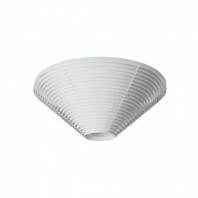 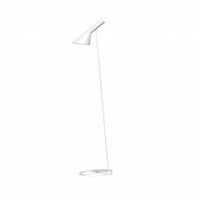 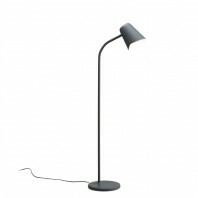 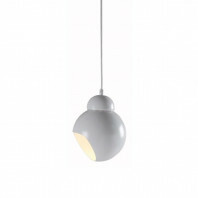 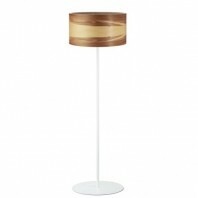 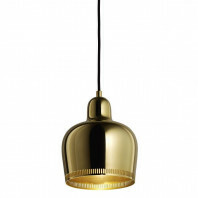 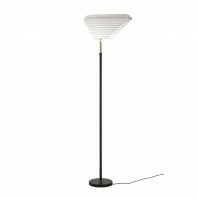 Like most all of Aaltos’s designs, this lamp os a mix of elegance, sophistication, and modernism. 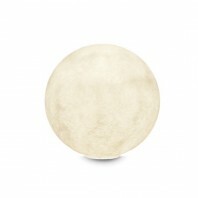 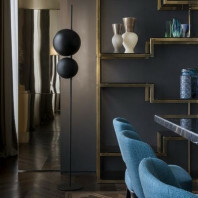 The soft, warm light gives any space a welcoming feeling while making any space modern and sophisticated. 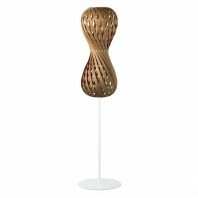 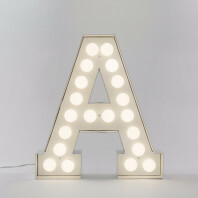 It is a great addition to any home or office.